Panama City Beach is famously home to 27 miles of sugar-white sand beaches, but we also offer tons of fun-filled attractions for guests to enjoy off the beach. Whether you want to commune with nature or dance the night away, you can find your fun in Panama City Beach. 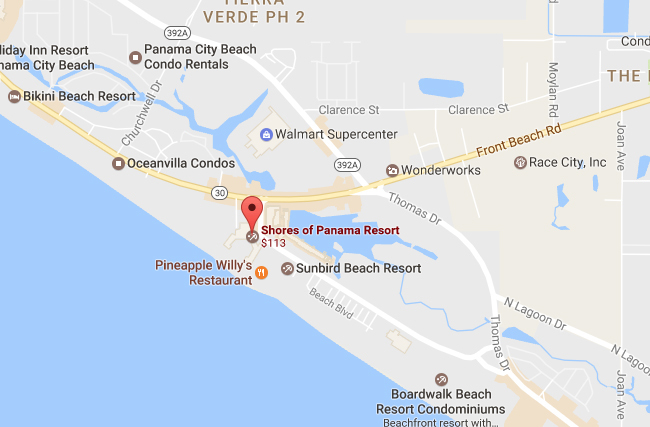 Nestled perfectly on the north side of Panama City Beach and with it's "horseshoe" design, Shores of Panama offers a very private oasis environment in one of the busiest beaches in the world.